Beat the Cold Weather. Driveway/Patio Pavers that will last. 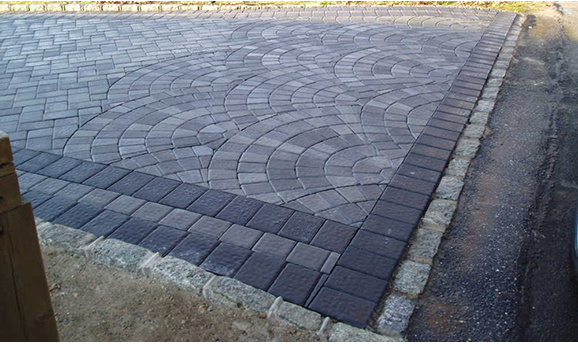 Pavers create a look that is customized for your home and your personal taste. Available in a wide palette of colors, shapes, and textures. Live in a warmer climate? 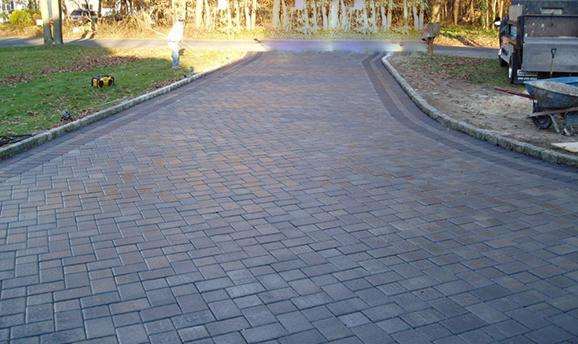 Use lighter colors to reduce the heating effect of the pavers. Live in cold weather? Design your space using darker colors that will absorb the sun and warm the space above the pavers. 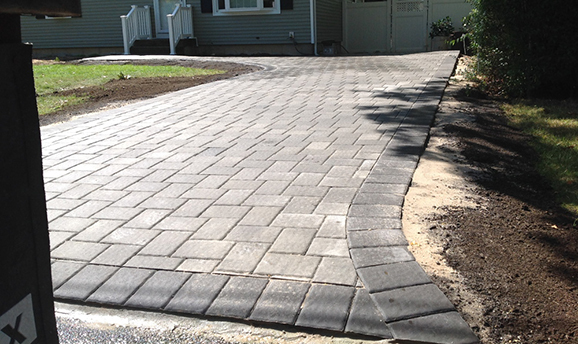 Properly installed paver areas with a strong, compacted substrate will remain in place for many years, often exceeding concrete paving. Ask about our 10% Discount! Call us today! Withstands the weight of automobiles and trucks with no problems. 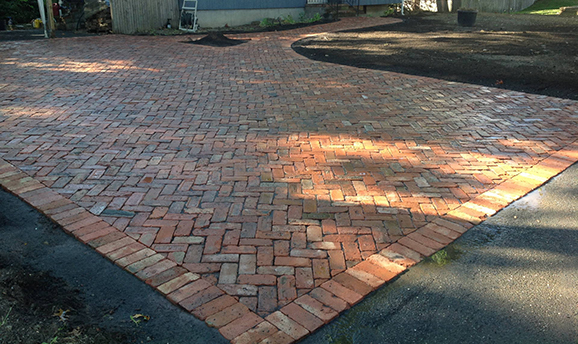 Pavers are safer than a concrete pad and cost effective as well. You’ll have our Lifetime Guarantee!